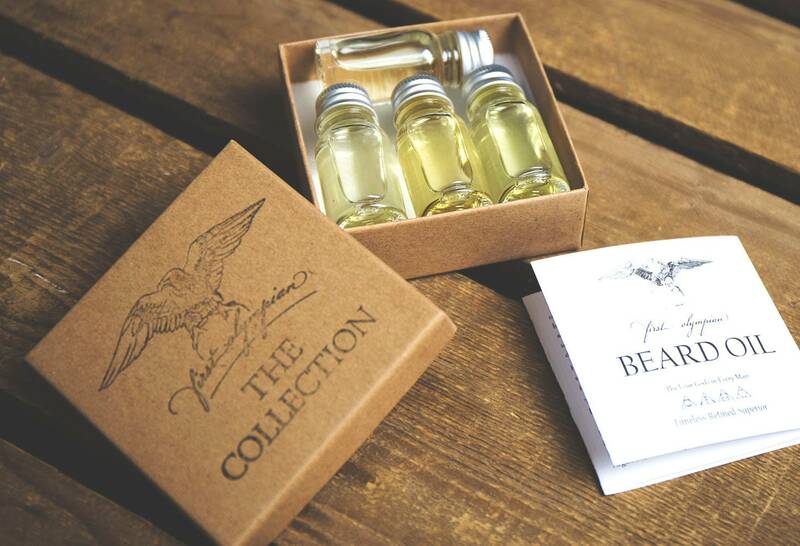 If you're unsure which of our four incredible oils is the right one for you, then try them all out with our four oil sample collection. 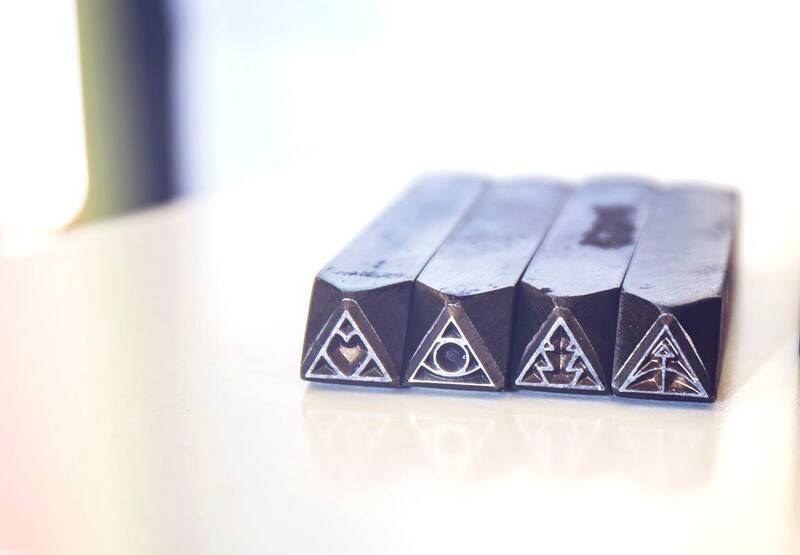 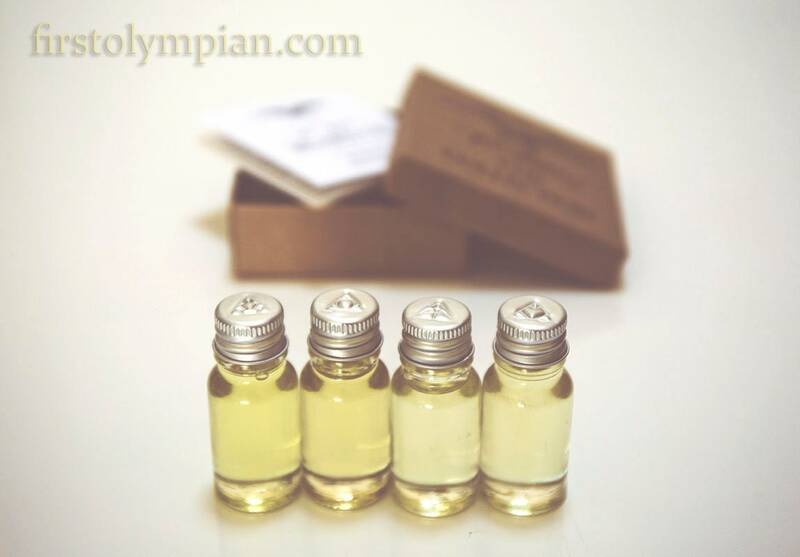 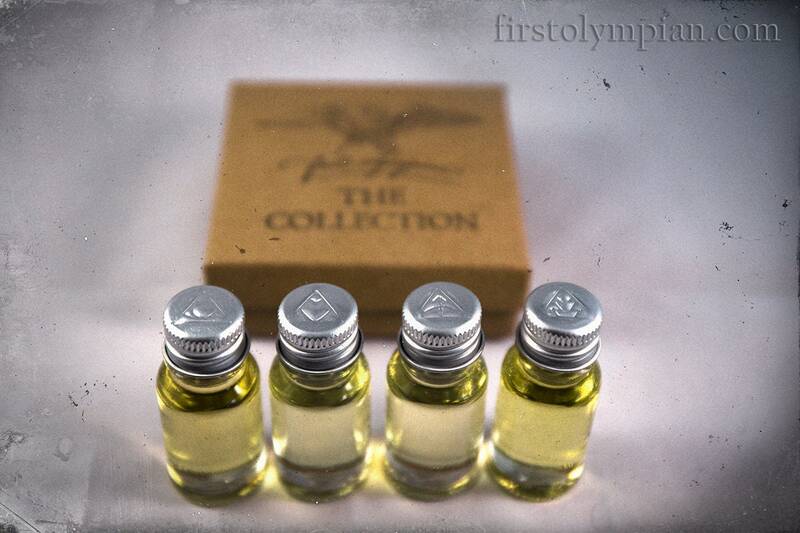 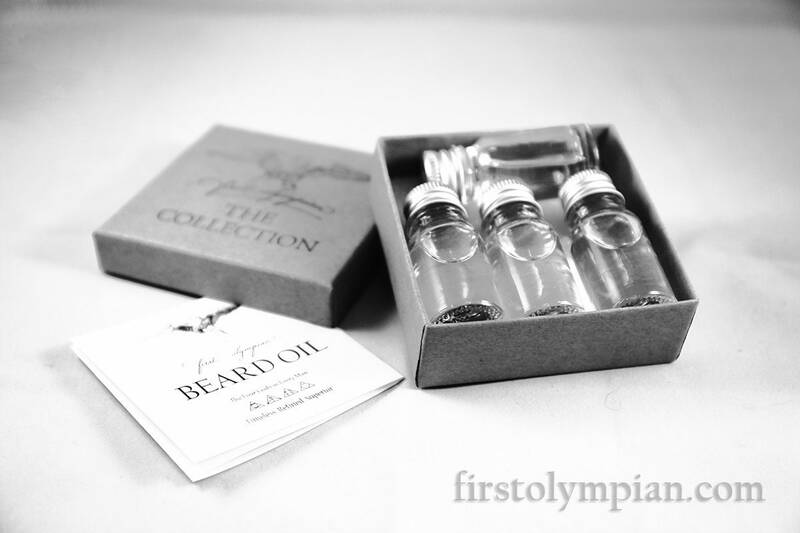 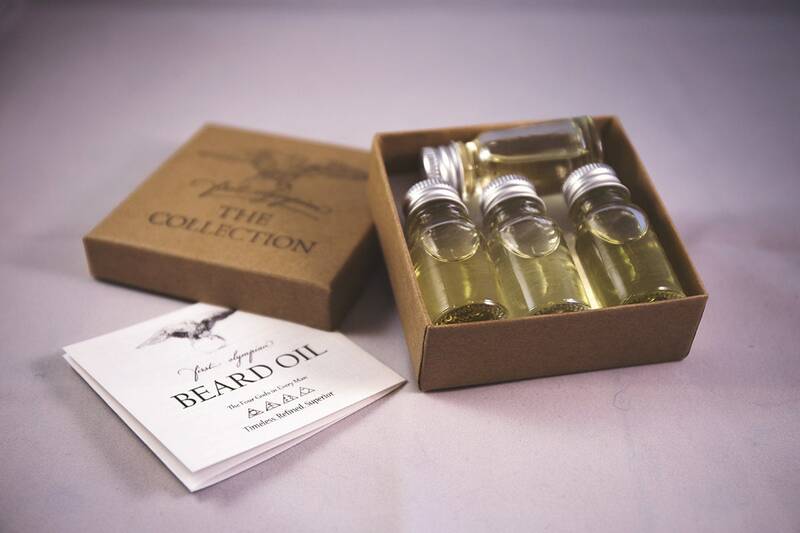 You will receive one of each of our beautiful beard oils in a 10 ml screw-cap bottle, giving you 40 ml in total (that's a good month's supply for most beardsmen). 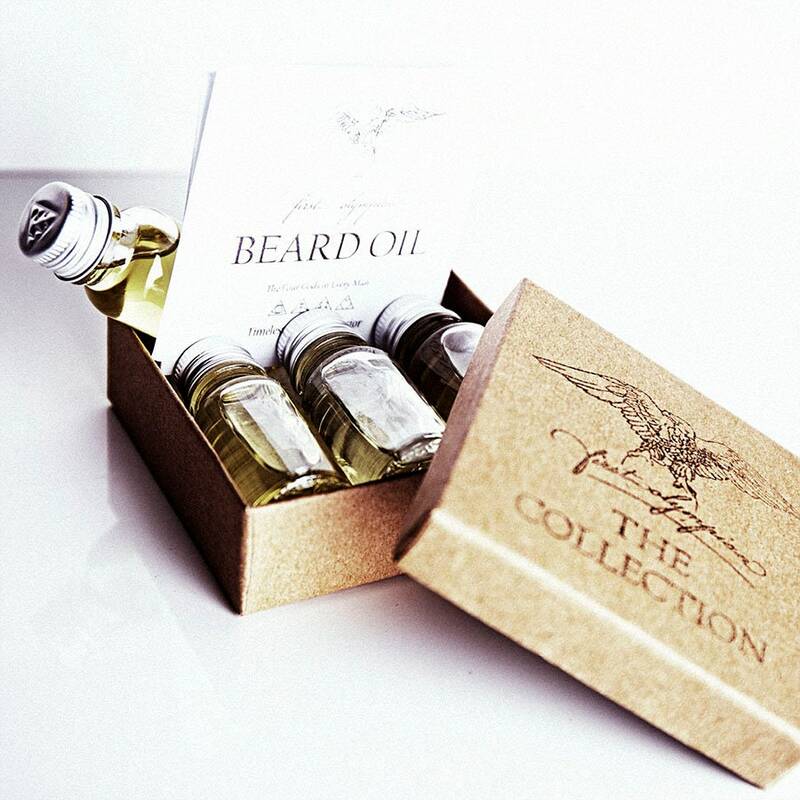 Once you've made your decision, you can buy the full size bottle of your choice in complete confidence.